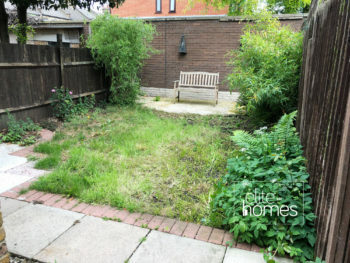 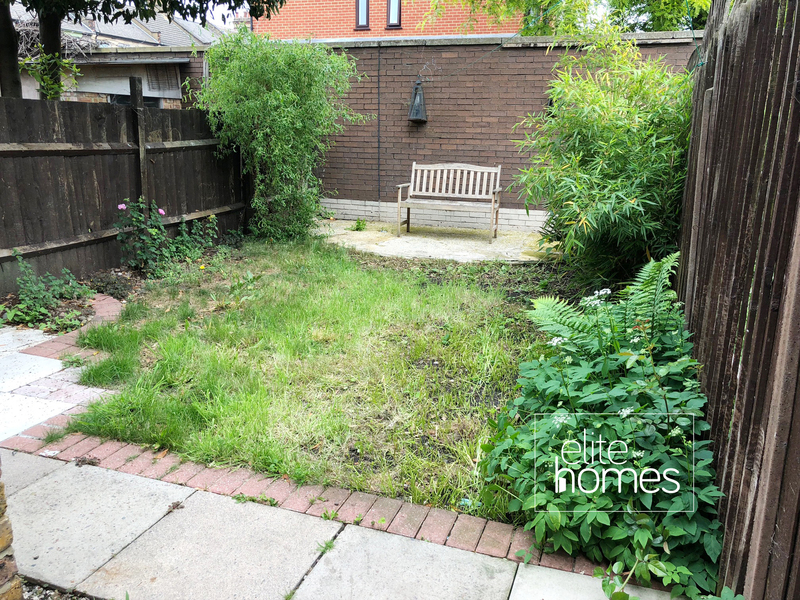 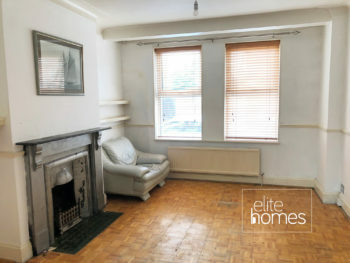 Large 3 bedroom house with private garden in Tottenham, N17. 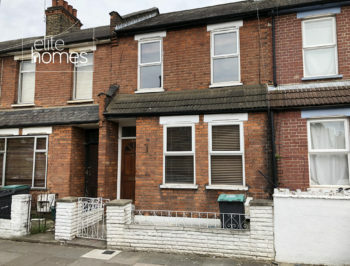 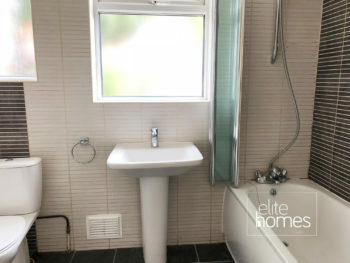 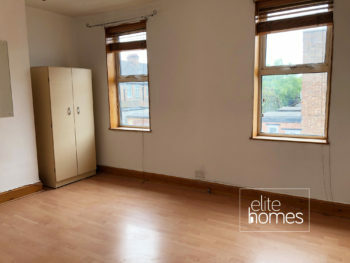 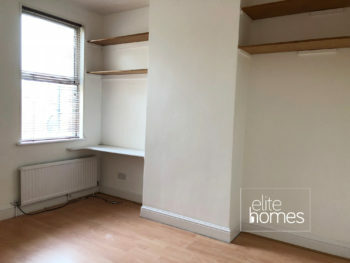 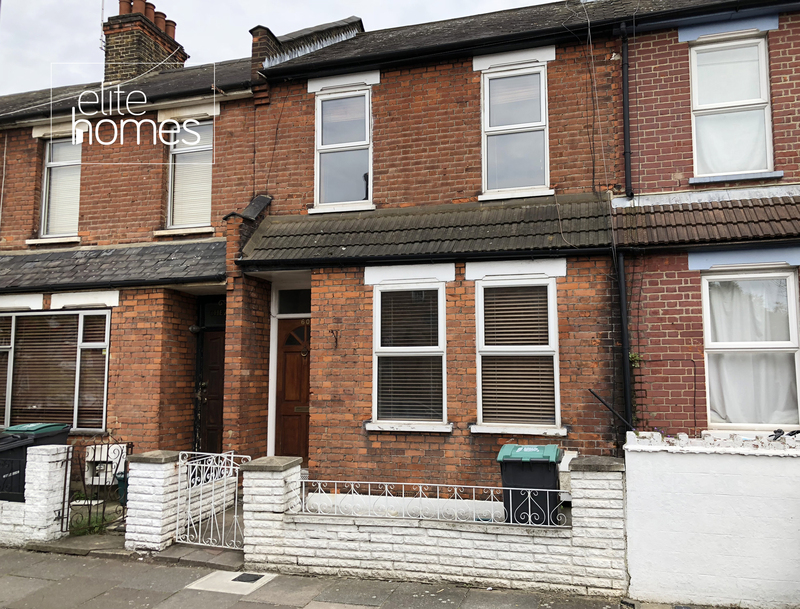 Elite Homes are delighted to offer a large 3 bedroom house with private garden in Tottenham, N17. Walking distance to Tottenham Hale Underground Station, Rail stations, Bus links and shops. 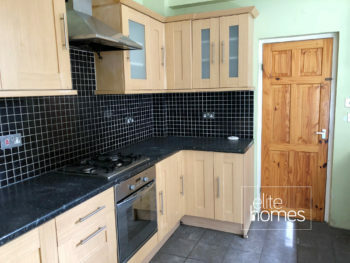 Great condition throughout, clean and tidy, with generously sized rooms. 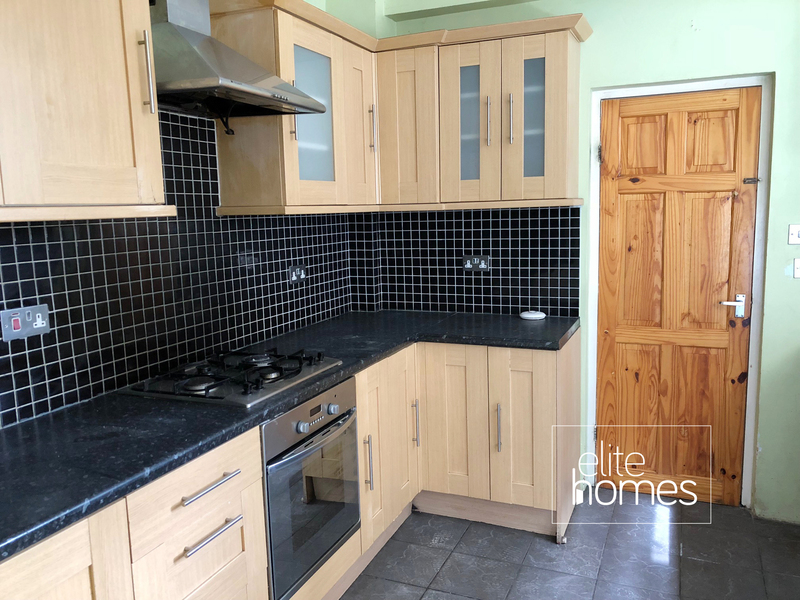 Please note the property is available from 21/03/2019, bills are excluded from the rent and unfortunately the landlord does not accept housing benefit claiming tenants.